Brush after Meals- Brushing after meals is highly effective when preventing periodontal disease because brushing allows you to remove food particles and plaque that accumulate in the mouth. 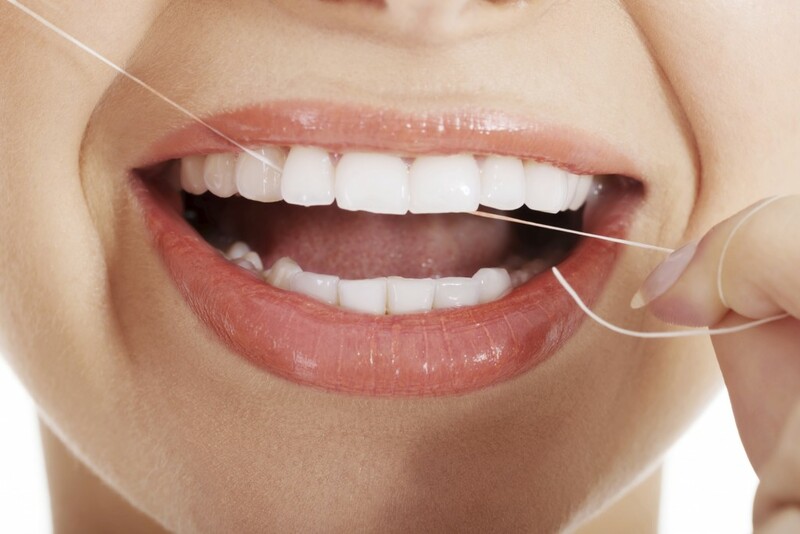 Flossing- Flossing is also extremely important when preventing periodontal disease because it removes any plaque buildup that cannot be removed from brushing alone. Appointments- Only a professional can thorough examine your teeth to determine how well your oral health is. For this reason, schedule regular appointment to ensure you are steering clear of periodontal disease. For more information about different preventable measures for periodontal disease call Tyngsboro Cosmetic Dentistry at 978-649-7773 or visit www.tyngsborocosmeticdentist.com. Are you tired of having yellow, stained teeth, despite your strict daily dental hygiene? You are not alone. Because having whiter teeth has now become the number one aesthetic concern of most patients, there are a number of ways to whiten teeth. The most popular method is using a home tooth whitening system that will whiten teeth dramatically. So if you brush, floss and visit your dentist regularly then why are your teeth still discolored? This happens because the outer layers of your teeth get stained over the years by consumption of beverages with caffeine, soda, wine and smoking. When these outside sources of staining are left to sit on the teeth all day until your next brushing, the dentin on your teeth becomes yellowish or darkened. The best way to help your stained discolored teeth is with one of the easiest cosmetic dentistry procedures, professional teeth whitening. One of the best ways to whiten your teeth is to visit your dentist for professional whitening. Tyngsboro Cosmetic Dentistry offers a professional in office or take home whitening system. Since teeth whitening only works on natural tooth enamel, it is important to evaluate replacement of any old fillings, crowns, etc. 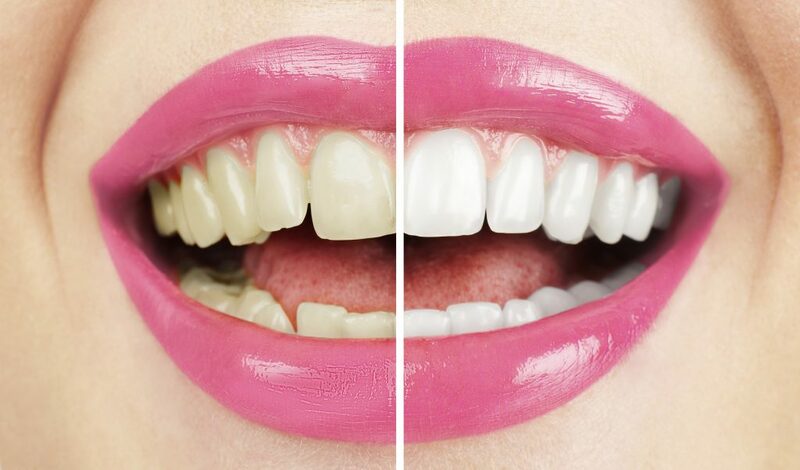 Replacement of any restorations will be done after bleaching so they will match the newly brightened teeth. For more information on teeth whiening, contact Dr. James Yankowskas and make an appointmentat (978) 649-7773 or visit our website. Dr. James Yankowskas also proudly serves Lowell, Nashua, Dracut, Chelmsford, Dunstable, and surrounding areas.